Spanning days around Kailash Manasarovar Tour becomes hassle-free and safe journey with the modern road infrastructure at Nepal as well as Tibet with the help of modern transport system organized by Adventure Gorkhaland. Kailash Manasarovar Tour considered as one of the most pious Hindu Pilgrims at the same time is most difficult for one to reach at the abode of Lord Shiva for absolute salvation. However, with land cruiser tours the difficult terrain of Kailash Manasarovar becomes easy and accessible with the modern road infrastructure at Nepal as well as Tibet with the help of modern transport system. See more. Spanning days around Kailash Manasarovar Tour becomes hassle-free and safe journey with the modern road infrastructure at Nepal as well as Tibet with the help of modern transport system organized by Adventure Gorkhaland. The journey starts in the end of April and continues till September when pilgrims trek in batches to reach their Lord’s abode. 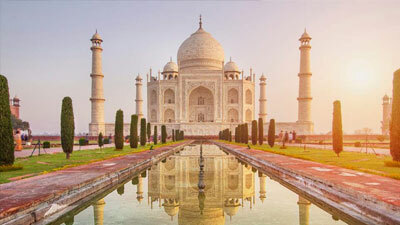 This is an all-inclusive tour that is going to take care of all your requirements from your arrival in Kathmandu till your departure, along with sightseeing, lodging and food. Kailash Manasarovar tour package is a preciously-planned itinerary that has stay and sightseeing in Kathmandu including Pashupatinath temple. The other inclusions are permits, visa fee, guides/porters, transportation, and food and stay on the way to Manasarovar Lake. 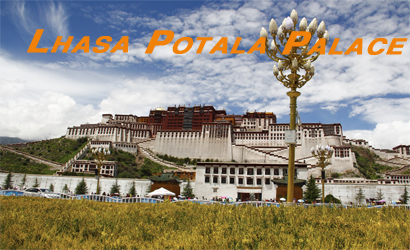 Mt Kailash Tour also takes exploration visit to Manasarovar Lake and Rakshas Tal and three days holy KORA. Day 3: Kathmandu: free day waiting for visa & rest day. 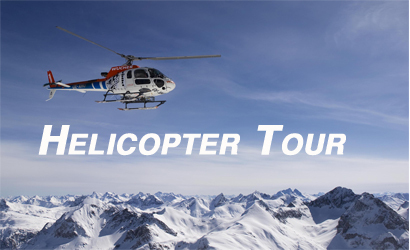 Transfer to the airport for the flight from Kathmandu to Lhasa, Himalayan Flight which will give you an opportunity to have an aerial view of the Mt. 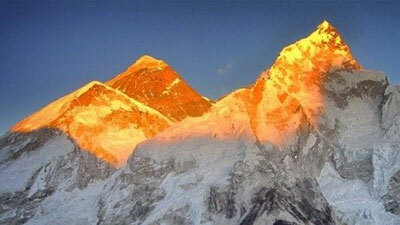 Everest and other Himalayan Peaks if weather is favorable. Arrival at Gonggar airport and clearing immigration and customs we drive to Lhasa. 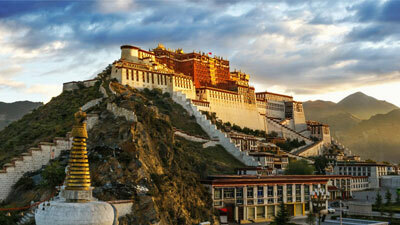 During sty in Lhasa we visit the Potala palace, Drepung and Sera monasteries, the Norbulinka and of course the famous Jokhang temple including the surrounding Barkhor. 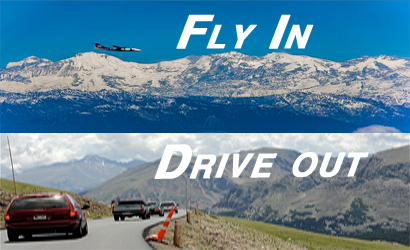 Today we drive through Mayum la pass ( 5182m ), the highest point of the driving. With the first glimpse of the Holy “Mt. Kailash & Lake Mansarover” you will feel the fulfillment of way of life that you are going to have. Upon Arrival at Mansarovar we have to change our transport and use Chinese Govt Bus for Kailash Mansarovar Region Mansarovar parikrama by Bus. (125 KM approx). After Breakfast Drive to Yamdwar Darshan & Start Parikrama of Mt. Kailash will start our trek, one of the exciting days walking along the beautiful rocky cliffs; waterfalls with some clouds in the clear blue sky make you feeling that Great God Shiva is everywhere with tons of blessing to you. Today is the first day of your Kailash Parikrama You will visit North Face of Mt Kailash reach Dehrapuk 16300ft (Those who do not wish go for Parikrama can go back to Dharchen after Pooja). Early start will help us to reach Zuthulphuk, as the trail is strenuous where we have to pass Dolma-La Pass (5250 M). The weather in unpredictable in Doma-la Pass and at any time snowstorm can fall. But you can touch the Kailash parvat. So we try to start our journey as early as possible. In route we can have Darshan of Gaurikund. We stay at Zuthulphuk for the night. We will trek around 8 km and reach to the point where the Coach will be waiting for us drive to Horachu Mansarovar. 2 nights’ accommodation at Kathmandu with all meals. 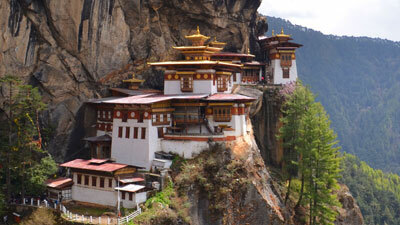 Double / Twin sharing hotel in Kathmandu and 3 or 4pax in Simikot and Mt. 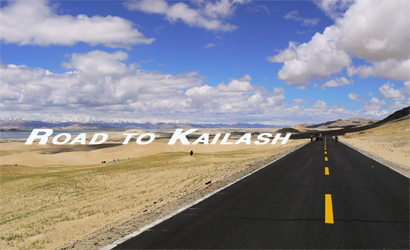 Kailash Manasarovar Tour in Tibet. 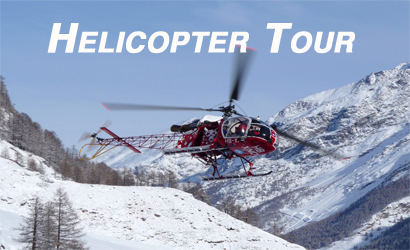 Upper Humla permit fee for client and for Helicopter landing.